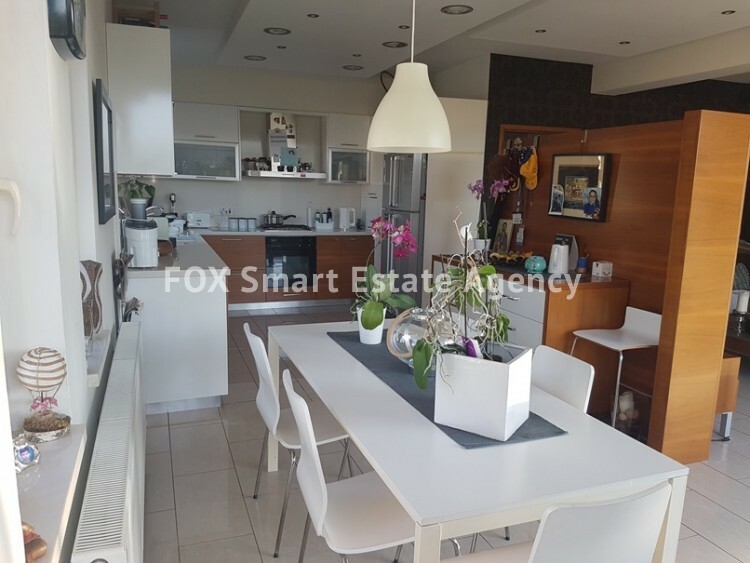 The apartment is fully renovated, and is excellent for investment. 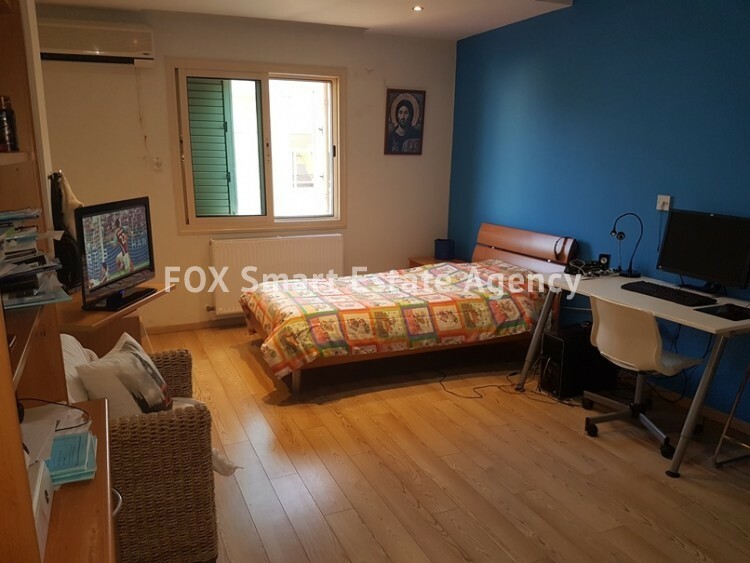 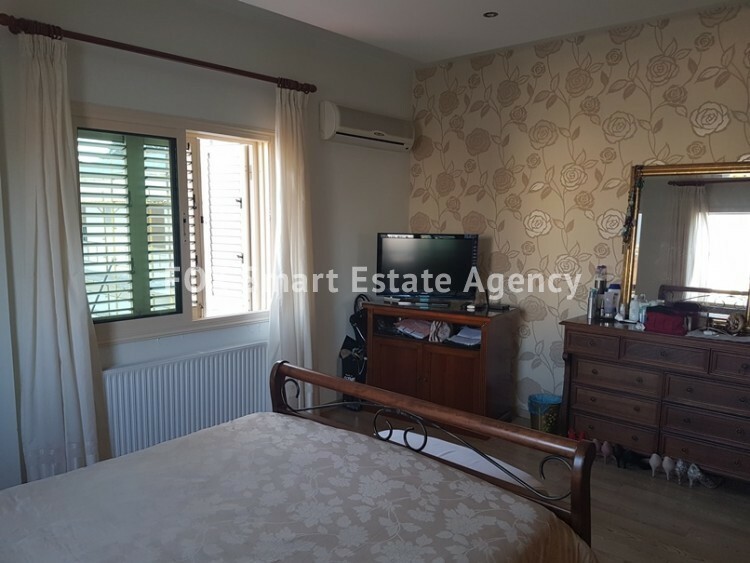 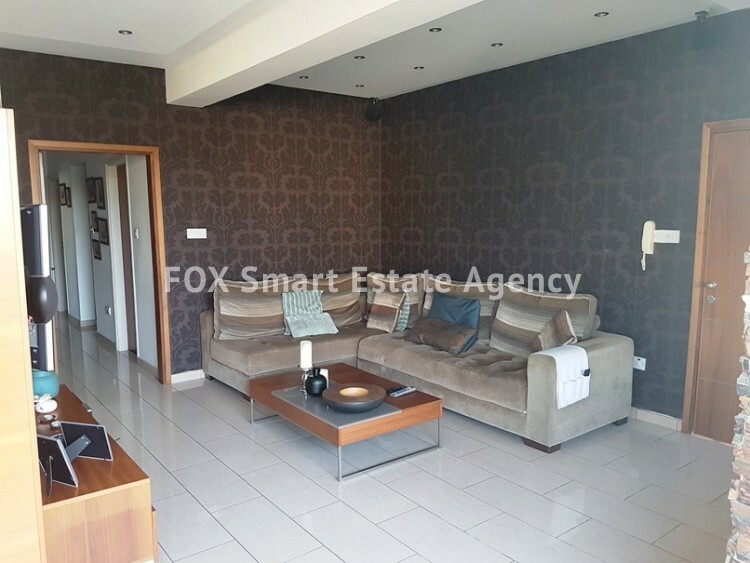 Located in Omonoia area close to the port and my Mall, and has very easy access to the highway. 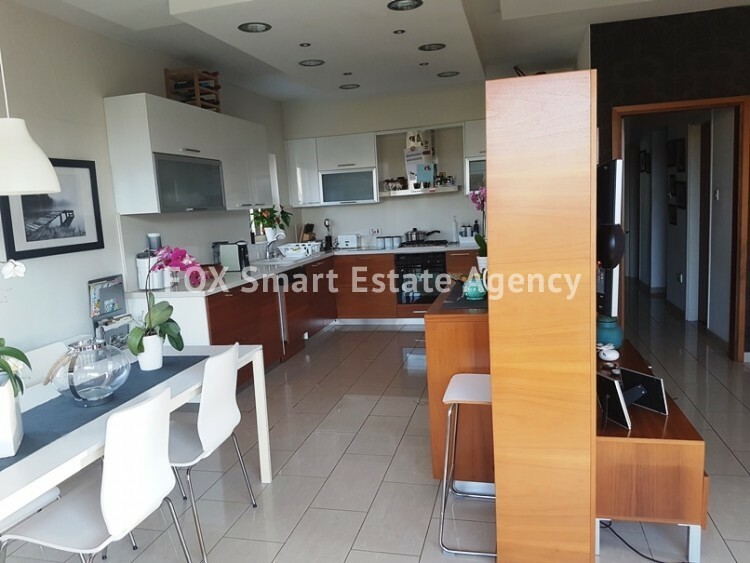 The square meters of the apartment is 137 , two bedrooms , open plan kitchen two WC and one bathroom .